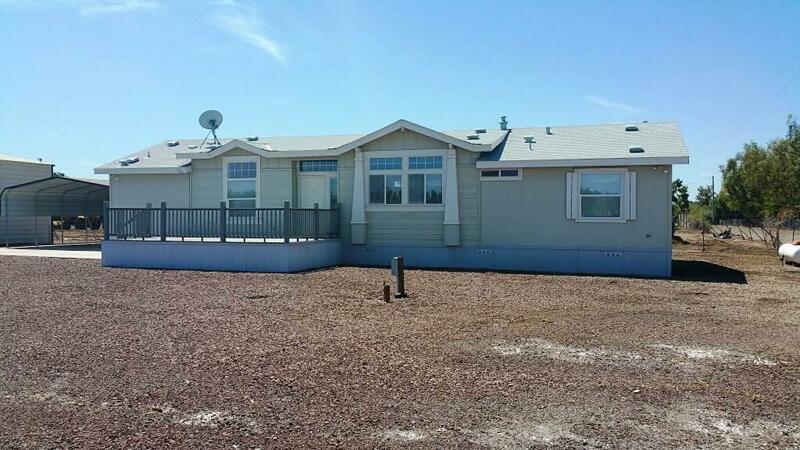 3 bed, 2 full bath manufactured home with vaulted ceilings and concrete patios on all sides, 2 sides with patio covers. 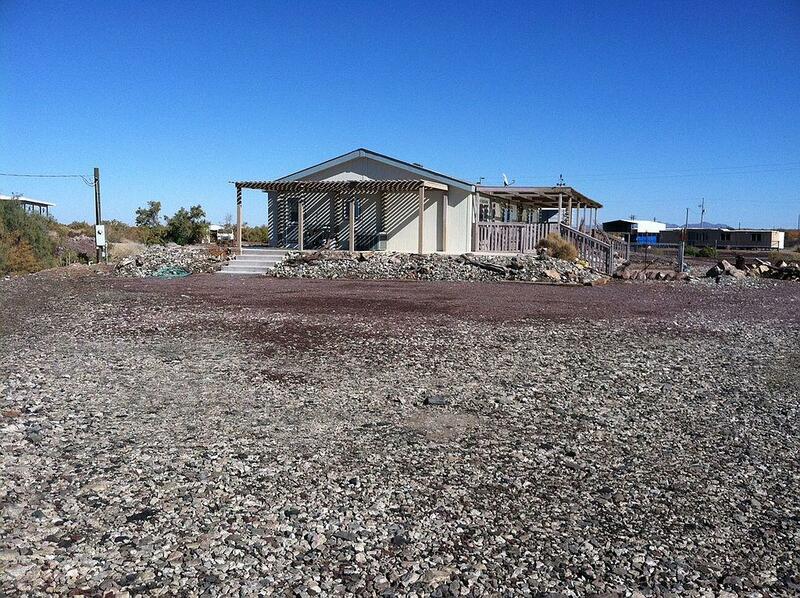 Home has been well maintained and requires no updates or repairs. City water service. 15 x 30 covered parking. 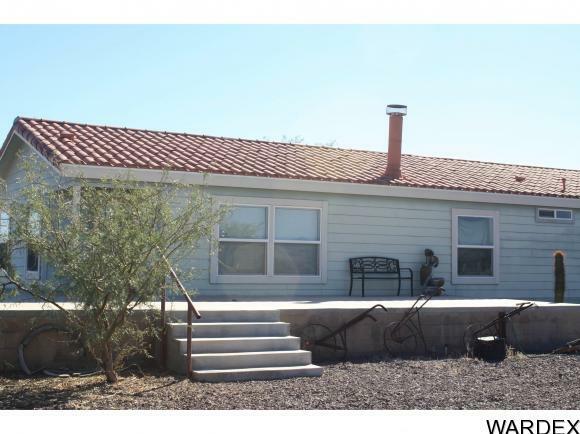 Located in very nice area with newer homes. Home is offered fully furnished-all clean, modern and matching.